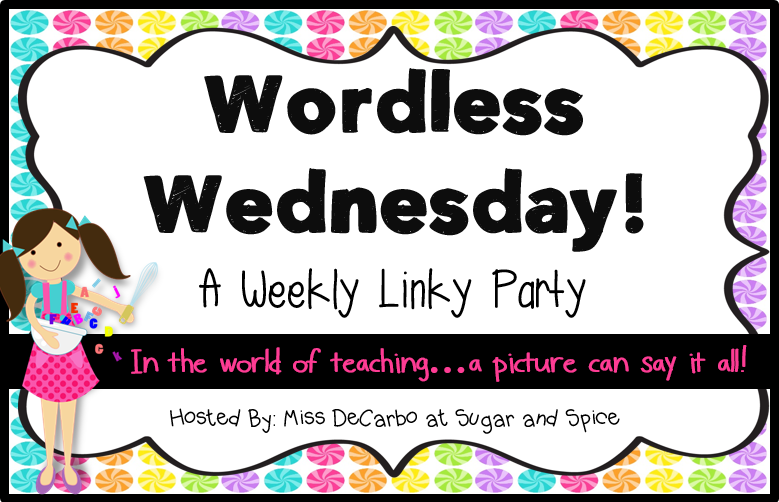 I'm linking up with Miss DeCarbo for one of my favorites...WORDLESS WEDNESDAY! I modeled a lesson for one of the teachers I am supporting that involved pulling students during their "walk and talk" time. 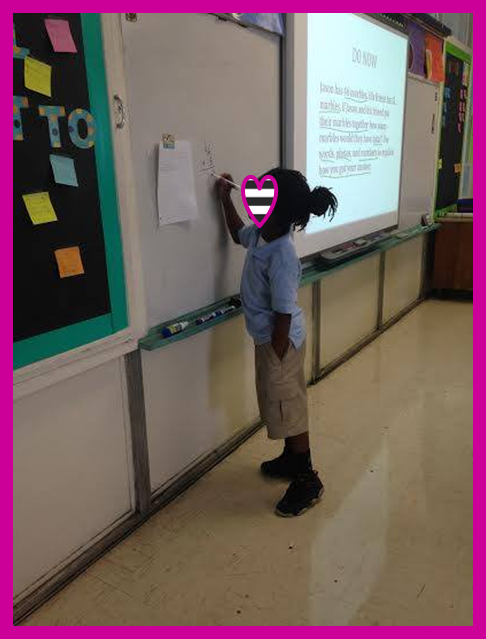 Students L-O-V-E "walk and talk" so I focused on the skill, and aligned my instructional activity to that. 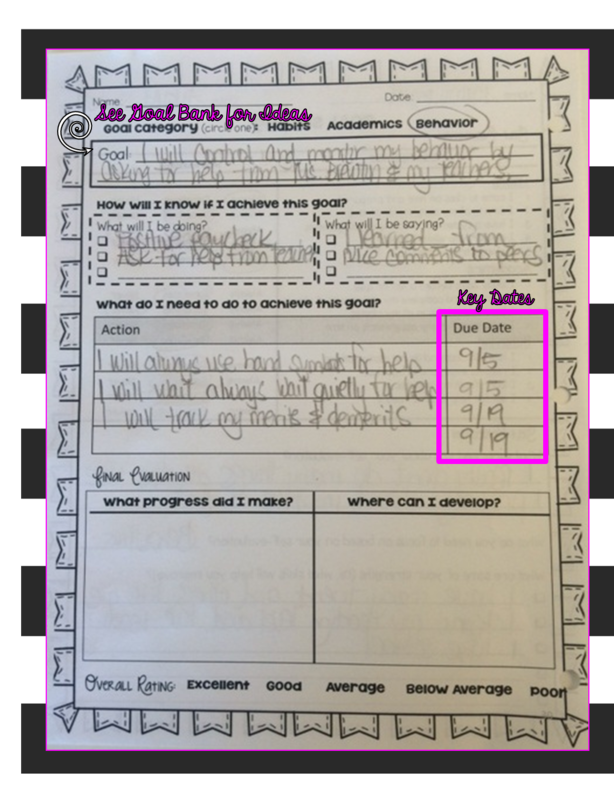 What's your approach to engaging students during remediation? 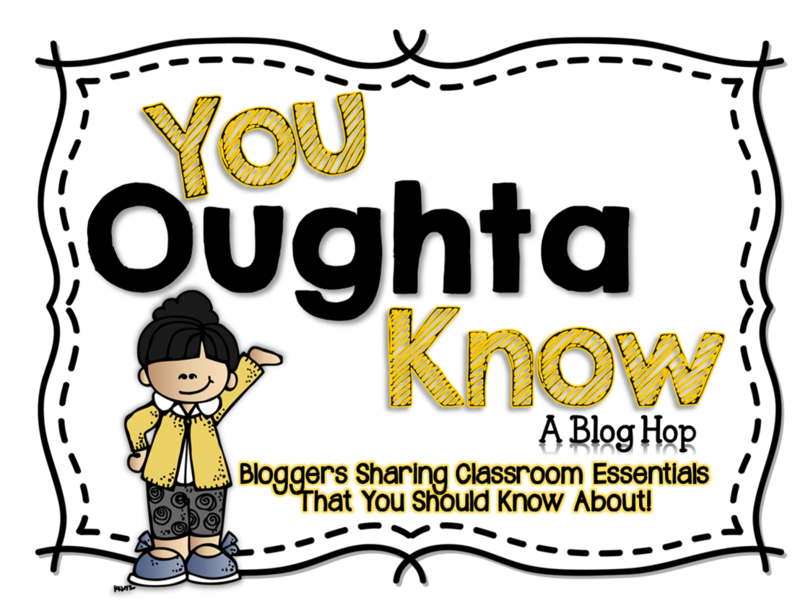 I am once again linking up with the fabulous Mrs. McClain for her You Oughta Know Blog Hop! 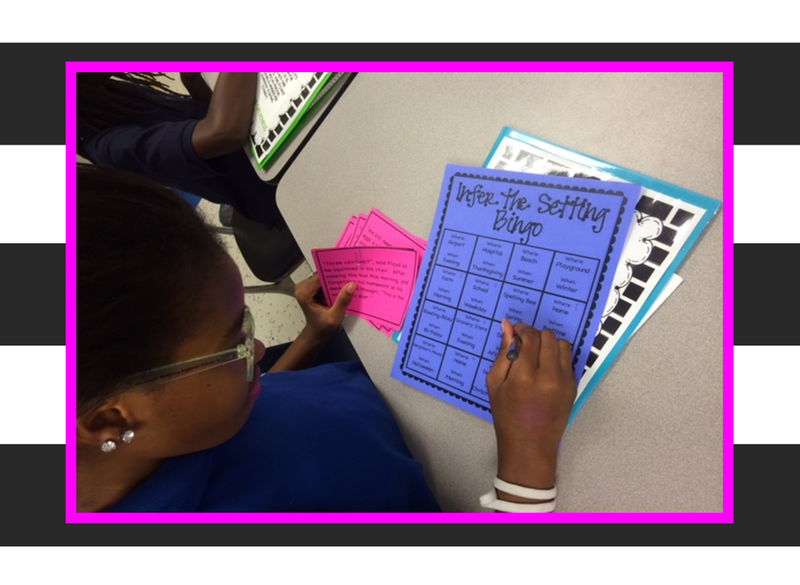 You oughta know about setting meaningful goals with your students. 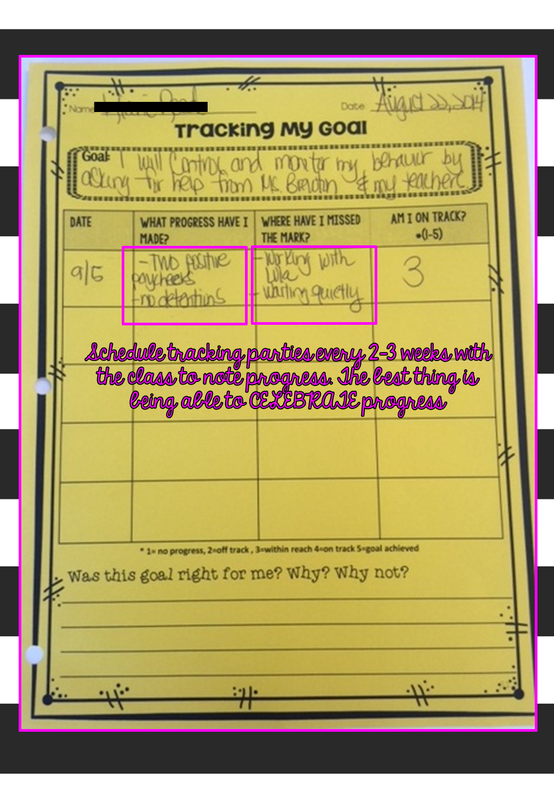 Year after year I have refined my approach to goal setting with my students, but there are three principles that have remained the same. 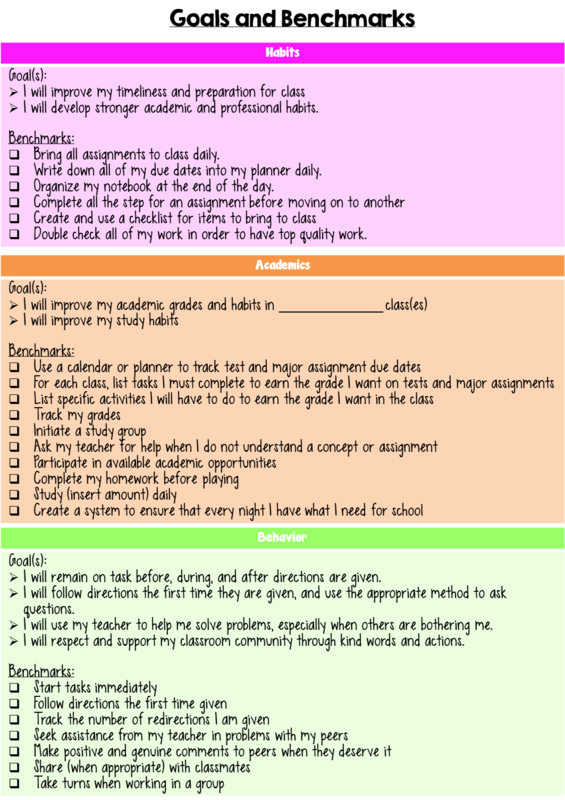 Students need to know what steps they can take to improve. 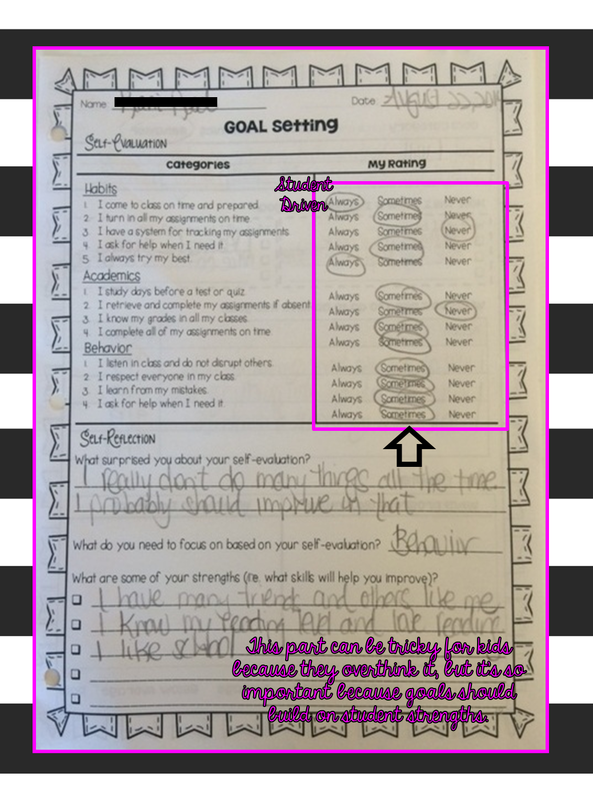 Since the goals are driven by students, I like to share examples of how to craft goals based on their self identified area of development. 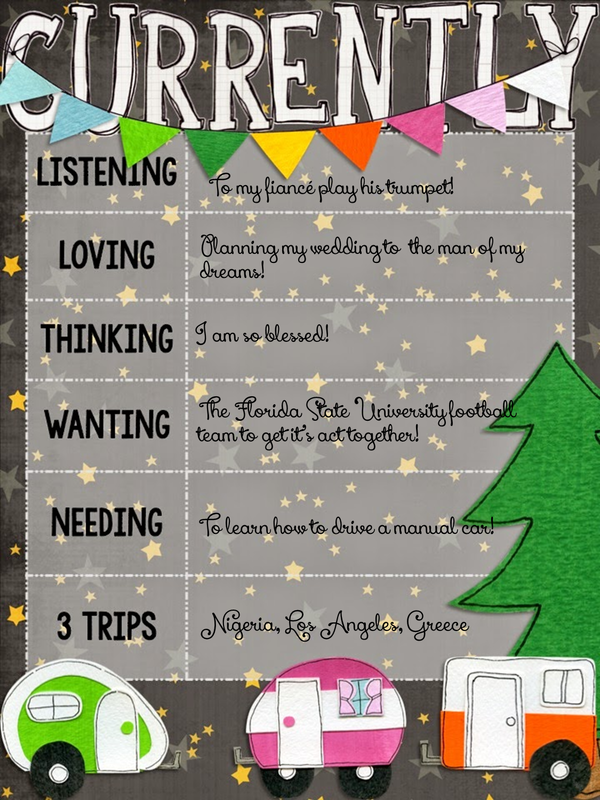 It might also be helpful have to goal bank that aligns with the key areas from the goal setting sheet. All of these templates are currently my FAN FREEBIE over on my Facebook page! Enjoy! Everyone loves a quick and easy blog link up, right?!?!?! 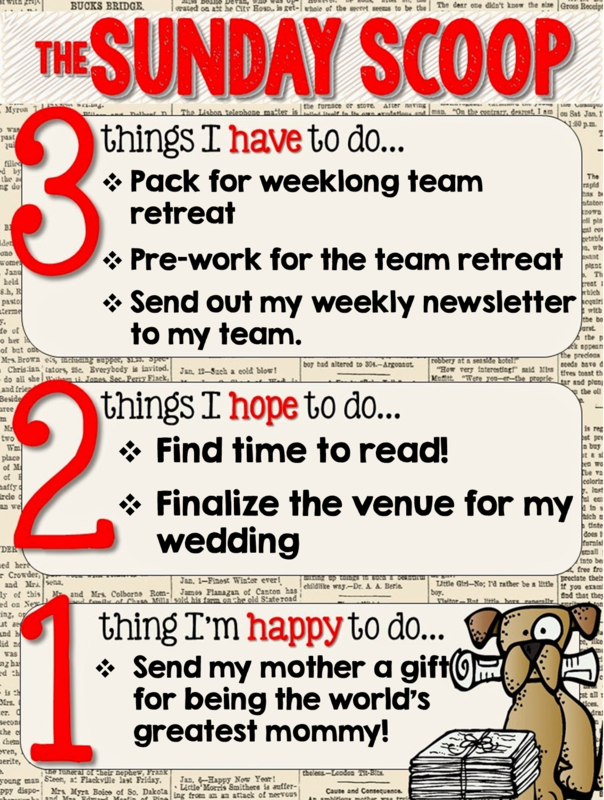 I'm linking up with the wonderful ladies of the Teaching Trio for their Sunday Scoop! This will be the perfect accountability measure for me this week! 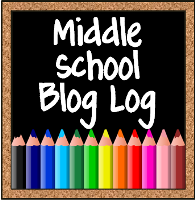 Be sure to check out posts from the other bloggers! Have a blessed week! I've mentioned before that I have the incredible job of working with beginning teachers from all over the country, and I'd like to introduce you all to another one! 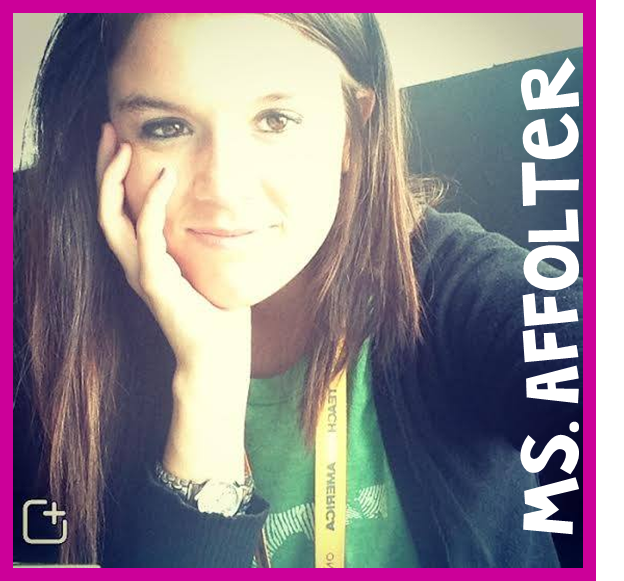 Meet Ms. Affolter, a third grade teacher in Miami, Florida. 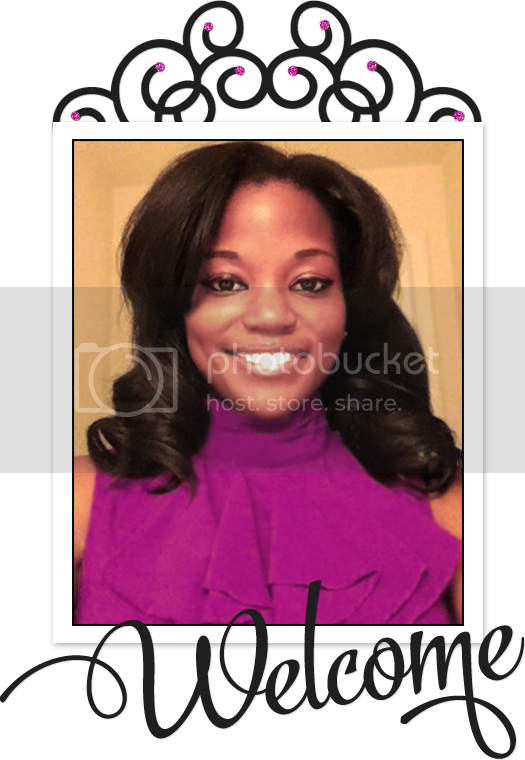 She recently graduated from the University of Saint Thomas and calls Saint Paul, Minnesota home! 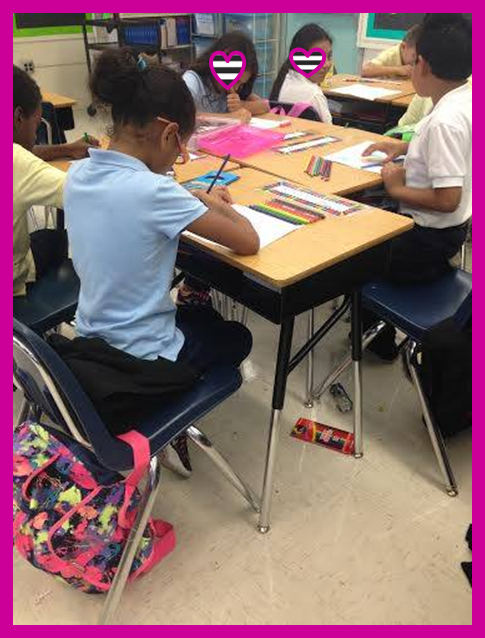 She's excited to be in Miami, and growing everyday as a teacher! I invited Ms. A to share some reflections about her first two weeks because she's incredible reflective and in short amount of time has cultivated a solid classroom culture! Enjoy! I was not aware how much I could cry in a span of roughly 14 days. Almost every night there were tears of joy, frustration, and pure exhaustion being shed. Sharing is caring! Having fellow teachers share their ideas, lesson plans, worksheets, ect. has kept me sane. Every time I use positive narration I feel like a wizard. It has such a magical effect! That one improv class I took in college prepared me to be a teacher in more ways than I ever could have imagined. 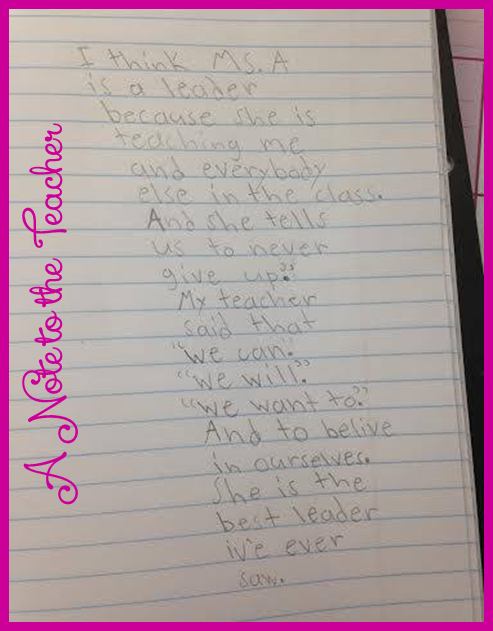 The students make everything worthwhile. The faces they make when they finally understand something, their big smiles when they show off their success, the insightful comments they make about life, the little notes of love they leave on my desk, and the drive they have to learn and grow, pushes me to be the best I can be for them! We all remember how rough the first year (or two) is as a teacher! Join me in sending some love and support to Ms. A and her beautiful students! She also has started a Donor's Choose project for kids. Please follow this link if you'd like to donate. I am linking up with the lovely Farley for the ORIGINAL and ONLY teacher Currently! I am listening to the sweet sound of my teacher/musician fiance playing his trumpet. At times it's kind of like having a live-in band. I've been on conference calls where someone says "is someone playing elevator music in the background?" Ha! It's just my favorite jazz musician! I recently got engaged! While I initially thought I would just have a quick ceremony, my mother reminded me that I always wanted a wedding and even if we have to wait a while (can someone say 2016) I'll be happy I did it. We found this BEAUTIFUL and surprisingly affordable gem on the bay in Miami! Speaking of college I nearly had a heart attack watching the FSU game Saturday night! I thought I was going to have an early night, but the Seminoles had other plans! We pulled out a victory, but not without me coaching yelling at a few players. We are a house divided so before I cheered on FSU, my fiance cheered on the Ohio State University! So glad college football is back! My incredible fiance's parents gave us a car! Yes gave! It's a manual though and I am terrified of it! I'm learning, but having done more stalling out than anything! I'm working on it though! I'd like to go to Nigeria because I've heard (don't know how true it is) that my family roots trace back to Nigeria. Los Angeles is on my list because I'm from Miami and people always compare the two. I want to see for myself what the hype is about. Lastly, I've heard the coast of Greece is AMAZING. I have a sorority sister who is there now and the pictures she is posting are breathtaking! This is definitely on my shortlist of honeymoon spots!